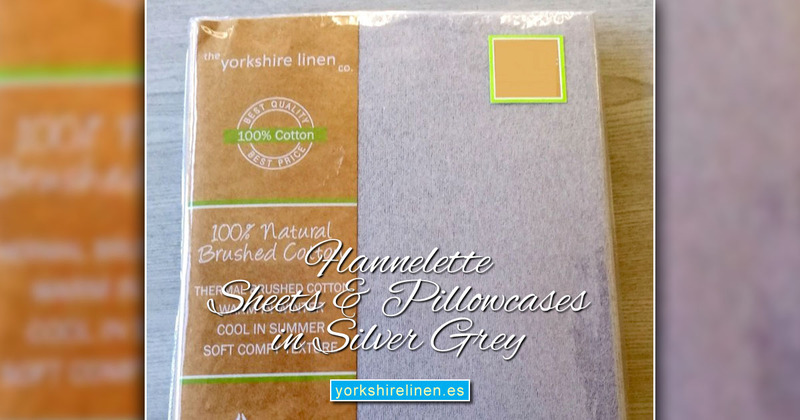 Flannelette Sheets & Pillowcases in Silver Grey - New for AW/18 - Yorkshire Linen Warehouse, S.L. 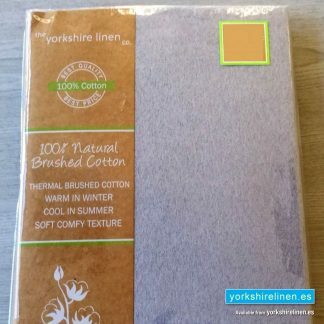 Our brushed cotton flannelette sheets are ideal for those chilly winter nights or to keep you cool over the hot summer nights. A beautiful soft silver colour, new for Winter 2018! 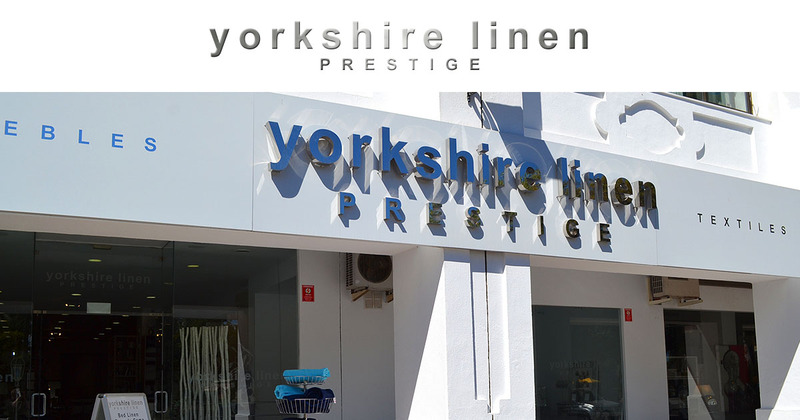 Matching flat sheet, fitted sheet and housewife pillowcases. Previous post: The Black Friday Event! Questions about the Flannelette Sheets & Pillowcases in Silver Grey – New for AW/18?